Free Shipping Included! 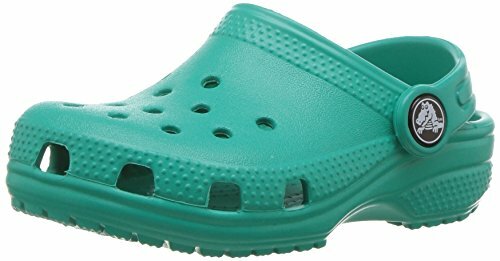 Crocs Kid's Classic Clog K Shoe, Tropical Teal, 3 M US Little Kid by Crocs at Fdccla. MPN: 204536-399-3 M US Little Kid. Hurry! Limited time offer. Offer valid only while supplies last.